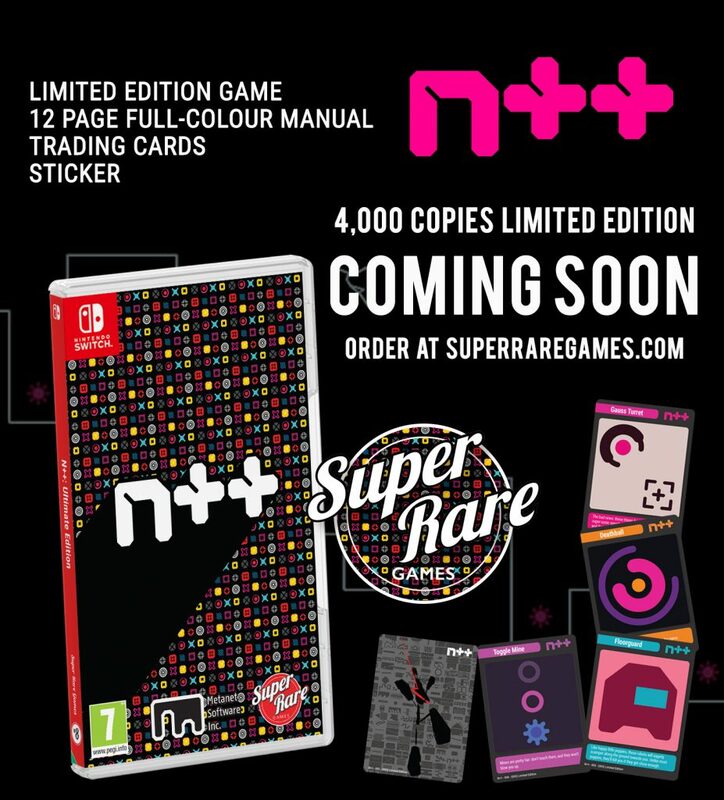 Super Rare Games just announced the release date for N++’s physical release. Originally released on PS4 before seeing ports to Xbox One, N++ Ultimate Edition for Switch is fantastic. The design and gameplay is perfectly suited to a portable and I’m Super Glad (Couldn’t resist) that it is getting a physical release next week. This edition includes a manual, reversible cover, sticker, and more. 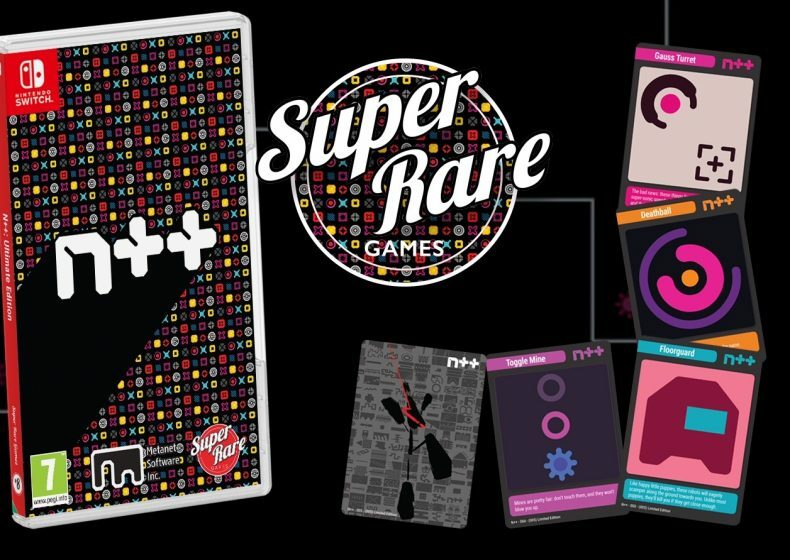 This edition will only be sold on Super Rare Games’ official website here. It will cost £29.99 when it goes on sale on November 15th.